With a variable mortgage, your mortgage rate will move in conjunction with your lender’s Prime lending rate, which in turn tracks the Bank of Canada’s benchmark rate, and will typically be quoted as Prime minus a specified percentage. It can be difficult to predict our economic future so you won’t know for sure what kind of rate ups and downs might be ahead of you. If the uncertainty of a variable rate is going to give you sleepless nights, you’re in good company. Many Canadians prefer the certainty of a fixed-rate mortgage. They know exactly how much they will pay over the term of their mortgage, and they can plan accordingly… with no financial surprises. However, lower-rate variable mortgages with a strong Prime minus offer give you the potential to save a lot on interest. And, if your circumstances change and you need to get of out of your mortgage, you will appreciate the lower penalty to get out of a variable versus a fixed-rate mortgage. Your best option is to get professional and personalized advice. The team of experts at MiMortgage.ca would be happy to help you determine which option is best suited to your needs. Contact us at 1.866.452.1100 to speak to an expert now. Categories: Homeownership, Industry News, Interest rates, Maintaining Good Credit, money, Mortgage Brokers, Mortgage Rates, Refinancing Mortgages, Saving Money, Uncategorized, Your Home, Your Money | Permalink. We’re often asked about monoline lenders – who are they, what benefits do they offer, and how do you get access to a monoline lender anyway? Good questions. “Mono” means “one”. So it’s a “one-line” lender that doesn’t do anything else except mortgage lending. They won’t be asking you to do your banking with them, or try to cross-sell you investments. They do one thing: mortgage lending. They’re an important factor in the mortgage market here in Canada because they improve consumer choice and ensure that our Banks remain competitive! How do you access a monoline lender? Our only job is to get you the perfect mortgage – a combination of rate and features that allows you to live comfortably with your mortgage and save money in the long term. To do that, we work with most of the major banks and credit unions, private lenders, and we work with several monoline lenders. There are a few reasons why a monoline lender might be the perfect option for you. Lower penalties. A monoline lender’s penalty to break a fixed-rate mortgage is typically much less than what Banks charge. If your circumstances change and you need to get out of your mortgage, this could save you thousands. Easier to transfer. A mortgage with a monoline lender is registered on title as a “standard charge” rather than a “collateral charge”. That means it can be easier and cheaper to transfer your mortgage to another lender at renewal for a better deal. Great rates. Monoline lenders do not have bricks and mortar branches so they can keep their overhead costs low and focus on competitive interest rates. Most monoline lenders are only available through mortgage brokers, which is one of the reasons so many Canadians are turning to mortgage brokers for their purchases, refinances and renewals. 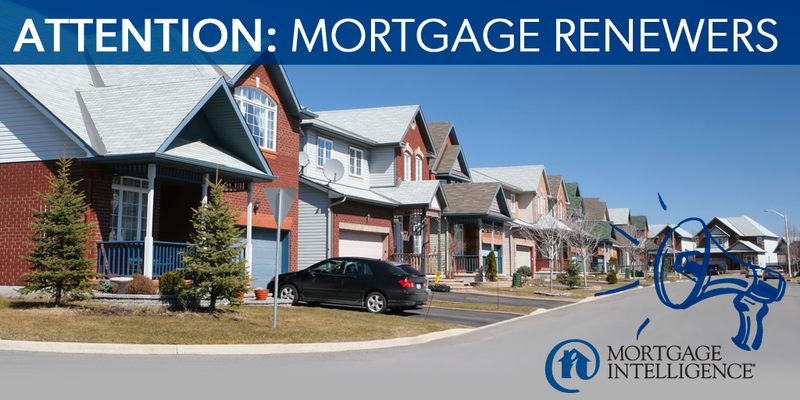 Get in touch with the experts at MiMortgage.ca for a review of all your lender options for your next mortgage. Categories: Homeownership, money, Mortgage Brokers, Refinancing Mortgages, Saving Money, Uncategorized, Your Home, Your Money | Permalink. Today many young millennials are getting their money working for them early through property partnerships with friends. Contact the team at MiMortgage.ca at 1.866.452.1100 to speak to an expert about mortgage financing. A little pre-planning and you could be hosting your joint housewarming party! Categories: Homeownership, Mortgage Brokers, Uncategorized, Your Home, Your Money | Permalink. We have access to over 50 lenders so we can make sure you are being offered the best deal possible. Having a good credit score is important if you want to switch your mortgage to a new lender for a better deal. You current lender may also take your score into consideration at renewal. You have more control over your credit score than you think, and you may want to discuss credit improvement strategies. If you have enough equity in your home, you may be able to move high-interest debt to your lower-rate mortgage, improving cash flow and saving on interest. Renewal is the perfect time to do this. We can run the numbers to see if this strategy makes sense for you. Taking on new debt or leaving your current employment prior to renewal can affect your ability to move your mortgage to another lender. We can discuss the potential impact of changes to your personal situation. If your mortgage isn’t insured, we can help determine if you can switch to a lower-rate insurable mortgage that offers long-term savings. If you need to free up cash flow for specific needs or life situations, a 30-year amortization might be an option for you to consider (20% or more in equity required). Remember, we work for you. With access to dozens of lenders and hundreds of mortgage options, our goal is to help you make informed decisions so you always get the best package of rate and features that best fits your needs. 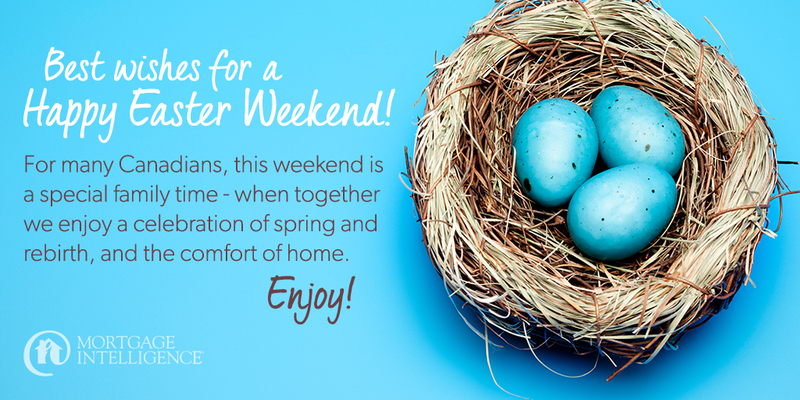 Contact the team at MiMortgage.ca to speak to expert now! Categories: Homeownership, Mortgage Brokers, Mortgage Rates, Saving Money, Uncategorized, Your Home, Your Money | Tags: Mortgage renewal options, mortgage renewals | Permalink. To get the best deal, you need options. When you go to your bank, you’re talking to one lender. Their best deal might not be THE best deal. It’s also difficult to qualify at a bank if you are self-employed, have past credit issues or finding the stress test a challenge. Credit unions, alternative and private lenders are increasingly helping people get into new homes or refinance their mortgage. Best-rate quotes are often meaningless. Mortgage rule changes have thrown mortgage pricing up in the air. Your actual rate depends on a whole slate of factors, which is why you can only get an accurate rate quote after an in-depth assessment of your personal situation. The devil is in the details. People tend to focus on rate, but you can save thousands by making sure you get a mortgage that has fair penalties, allows you to prepay, and ensures you will also be treated fairly at renewal. Don’t end up paying exorbitant fees, or be forced to take a high rate at renewal. An insured mortgage might be a smart move. If your mortgage is “uninsured” and you want to switch to a new lender for a better rate at renewal, that lender will qualify you using a “stress test”, which may affect your ability to move your mortgage, and giving your lender no incentive to offer you the best rates. It’s possible that you can switch your mortgage to a lower-rate insurable mortgage that has more flexibility. A 30-year amortization can give you wiggle room on cash flow. A longer amortization (20% or more in equity required) allows you to minimize your mortgage payments and free up cash flow for uses like investing, business needs, post-secondary education, maternity leave, home maintenance, or other life situations. You can keep your payments at a shorter amortization and only use this flexibility if the need arises. Monitor your credit score. The best rates go to borrowers with the best credit scores. Lenders are also paying closer attention to any warning signals that clients may have trouble paying their mortgage. If your credit slips and your lender feels your risk has increased, you may be offered a higher rate at renewal. A rental suite can be a sweet mortgage helper. A home with a rental suite could help you buy a single-family home instead of a condo, get you into that neighbourhood you love, or help you offset mortgage payments in the house you’re in so you can become mortgage free sooner or have the freedom to channel money into other areas. Plug your biggest money leak. 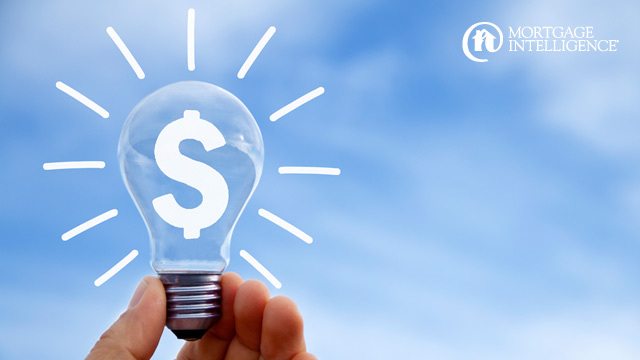 If debt is choking your cash flow and you have enough equity in your home, you may be able to move that debt to your lower-rate mortgage and save thousands. Using home equity to pay down debt is one of my specialties! It’s a New year. A New chance to make sure your mortgage strategy is working for you and helping you build wealth. Get in touch with the experts at MiMortgage.ca for a review of your situation. Contact us at 1.866.452.1100 to speak to an expert now! Categories: Homeownership, Interest rates, Investment Mortgages, Maintaining Good Credit, Mortgage Brokers, Refinancing Mortgages, Saving Money, Uncategorized, Your Home, Your Money | Permalink. 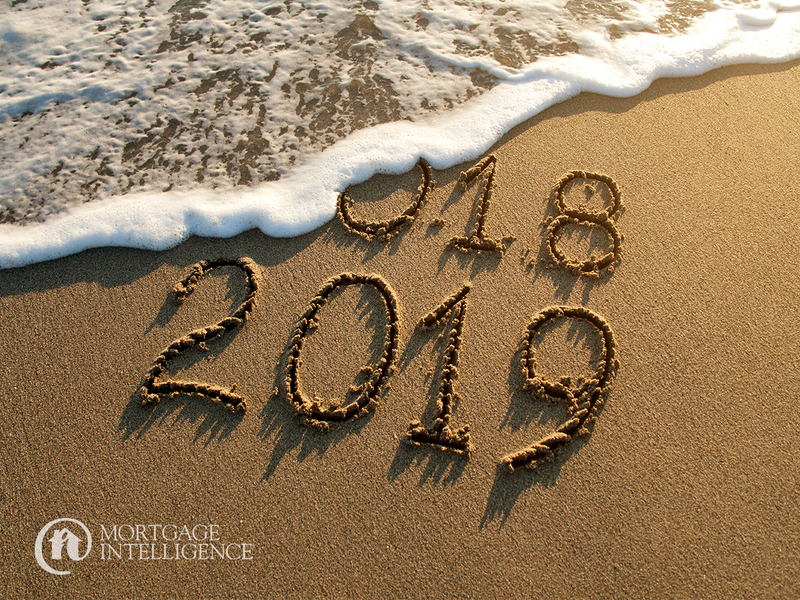 A big thank you to all our clients, lender and referral partners for your support & patronage, to make 2018 another successful year for Mortgage Intelligence-Oshawa. We wish you all the very best for an amazing 2019!